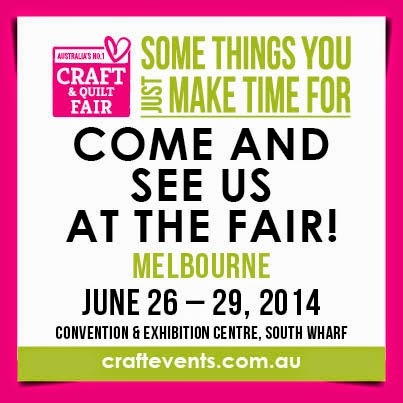 lesliekeating: Craft & Quilt Fair + new studio, new workshops, new, new, new! 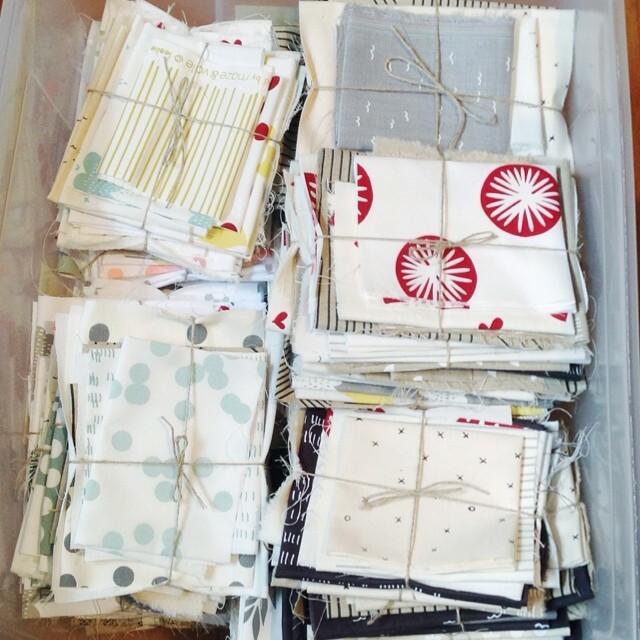 Craft & Quilt Fair + new studio, new workshops, new, new, new! 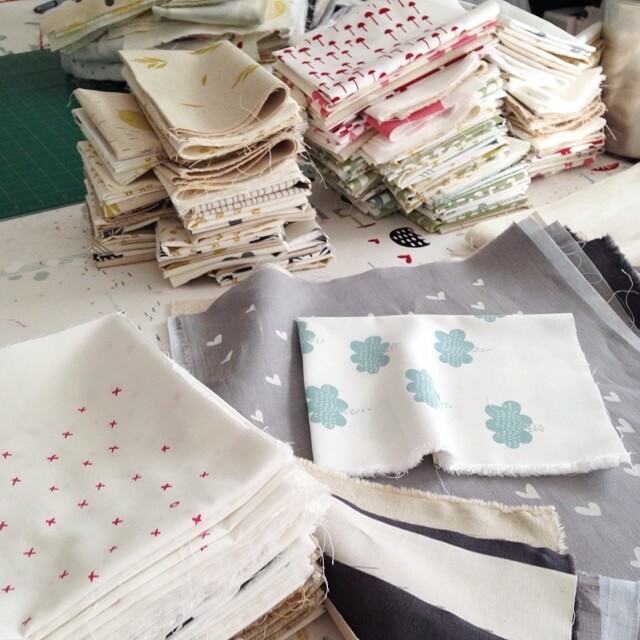 I'm not even going to mention the fact that I haven't written here for weeks (months) on end (except that I did just mention it), I'm just going to say that I've been working my little buns off getting plenty of pretty stock ready for the Craft & Quilt Fair next week here in Melbourne. 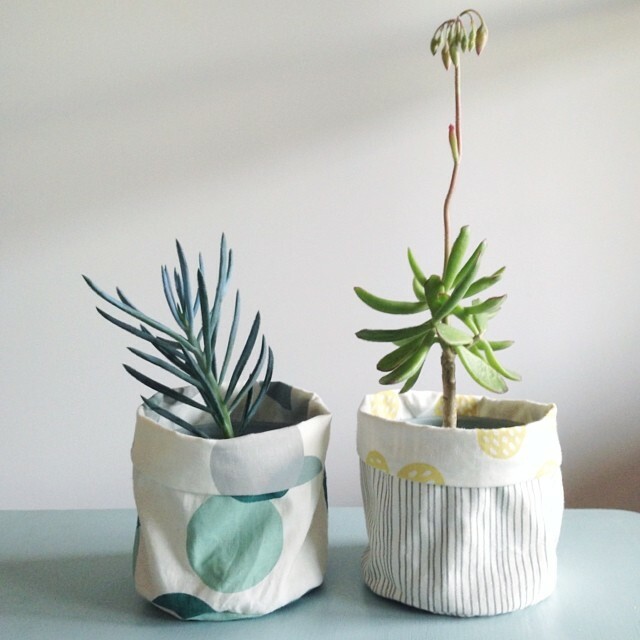 I'll be launching a new kit to make these lovely, reversible fabric buckets, perfect for dressing up a plant pot or storing any manner of goodies (would make a perfect yarn holder for you knitters). There are four different kits available with two different prints in each, all handprinted on a sturdy hemp/organic cotton. I completely love these and hope you guys do too. I will also have a ton of Sample Packs and specially priced, fabric panel bundles plus oobee soft toy kits, dropcloth artwork, advent panels and plenty of fabric panels to peruse. There are a lot of other excellent makers attending the fair for the first time this year, including RicRac, The Crafty Squirrel, L'ucello, Melly & Me, Treehouse Textiles, Emma Jean Jansen and Sew Well Maide so it's well worth a visit. 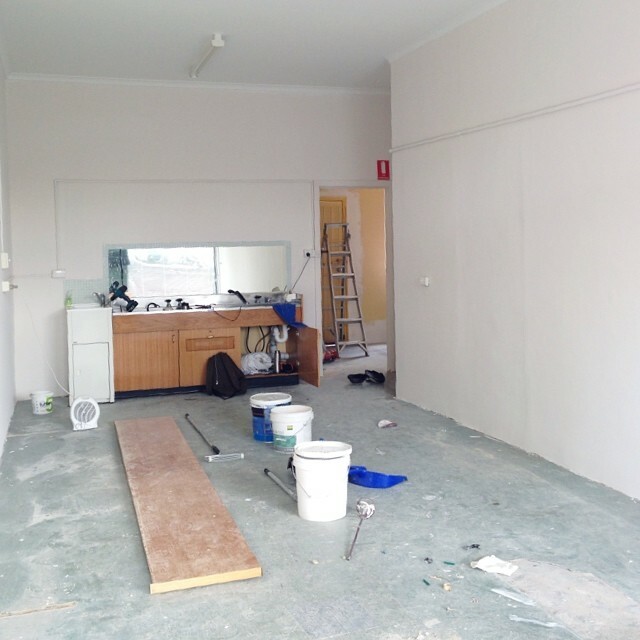 My other massive news that has been keeping out entire household quite busy is that I took over the lease on a little shopfront in West Footscray at the beginning of the month which will become my new printing and workshop studio! I have been searching for a space for such a long time and, although ideally this space could be slightly larger, it's so close to my home and fairly reasonably priced (for a commercial lease, which I've discovered are horrendously expensive and now as I drive around town, I ponder how all these little businesses are even keeping their doors open) that I had to jump on it. I love the fact that it's a shopfront as I have extra incentive to make it all pretty and apparently a cafe is opening up next door so really, that's just about perfect in my books. My husband has been working ridiculous hours over there, painting and now pulling up all the cracked vinyl tiles. 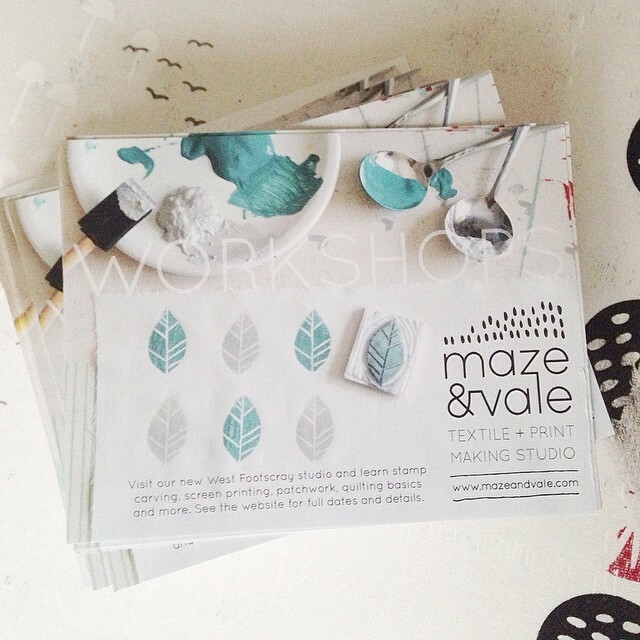 Once the fair is over, I'll be spending the following two weeks setting it all up just how I want it (sooooooooo exciting) before my first set of workshops on July 12th. 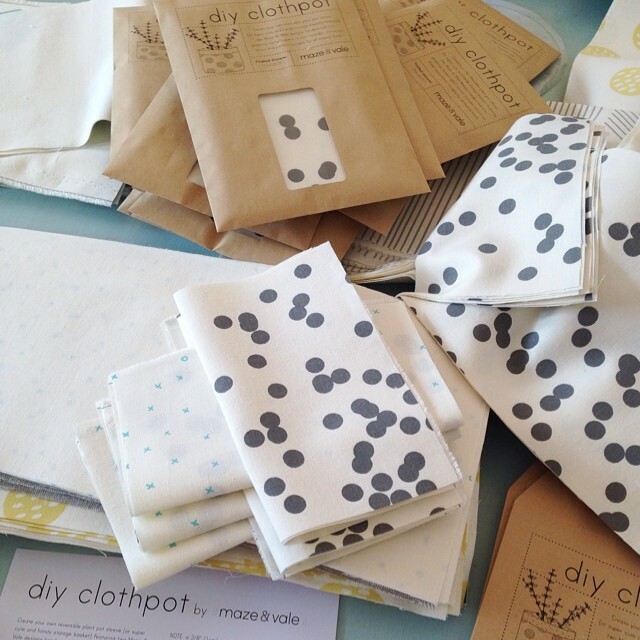 Yep, that's right, I opened sign ups last week for Block Printing on Fabric in the morning and Freeform Patchwork in the afternoon or a special price for attending the whole day and the workshops are already half full, which makes me so smiley inside. I have plans for many more workshops, including lots of screen printing ones, up my sleeve so keep an eye on my Facebook page or in the Workshops section in my shop for more details (as I'm not super reliable with posting here, obviously).